Welcome back to Something About Coins! 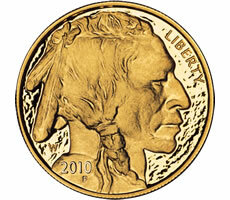 The U.S. Mint raised their gold coin prices yesterday. Rare coin dealer Doug Winter believes there is a coin drought, and David Vagi of Numismatic Guaranty Corporation (NGC) talks about ancient Greek coin designs. The last few articles linked below examine silver coin prices. Enjoy!